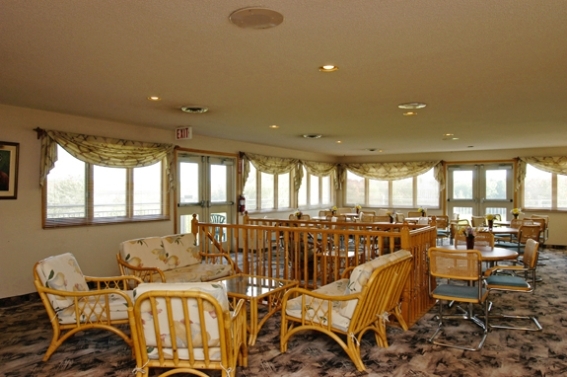 The renovated club house has a full-service restaurant along with an upper lounge overlooking the 18th hole. This room is perfect for groups up to about 60. Great for birthday parties, anniversaries, small business meetings & luncheons, family functions etc. We feel your catering needs are as unique and individual as you are. Please contact our Food and Beverage Manager for personal services. Menus available for all occasions. For all Food and Beverage information, please call (705) 743-3812.